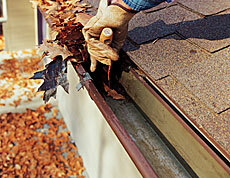 Do you need gutter cleaning services in Florence, SC? Clean Finish is the company for you! We are Florence’s top gutter cleaning, pressure washing, and roof cleaning service, offering professional, personal service, great affordability, and unequaled experience to give you the best service possible. Cleaning your roof can bring with it a great number of benefits. For one, gutters are your house’s source for draining rain water, and so clogged gutters will not drain properly, putting a great amount of strain on your gutters which can damage your home both inside and out if not taken care of quickly. This damage can range from minor damage of the gutters themselves to catastrophic damage to your home. Hand removal of debris (sticks, leaves, pine needles, etc.). We remove all debris that is clogging your system in order to ensure a proper flow. Down spout cleaning – we clean the entirety of your drain system’s downspout to ensure proper drainage and prevent damage to your home. 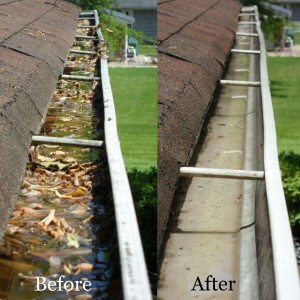 Flushing of the entire gutter system to ensure proper water flow – we do this after the first two steps, debris removal and downspout cleaning, are complete in order to test and make sure that your gutter system is working like it’s supposed to and there are no issues. When cleaning your gutters, we also note any necessary minor repairs to your gutters or roof and can take care of these problems for you for an additional charge. 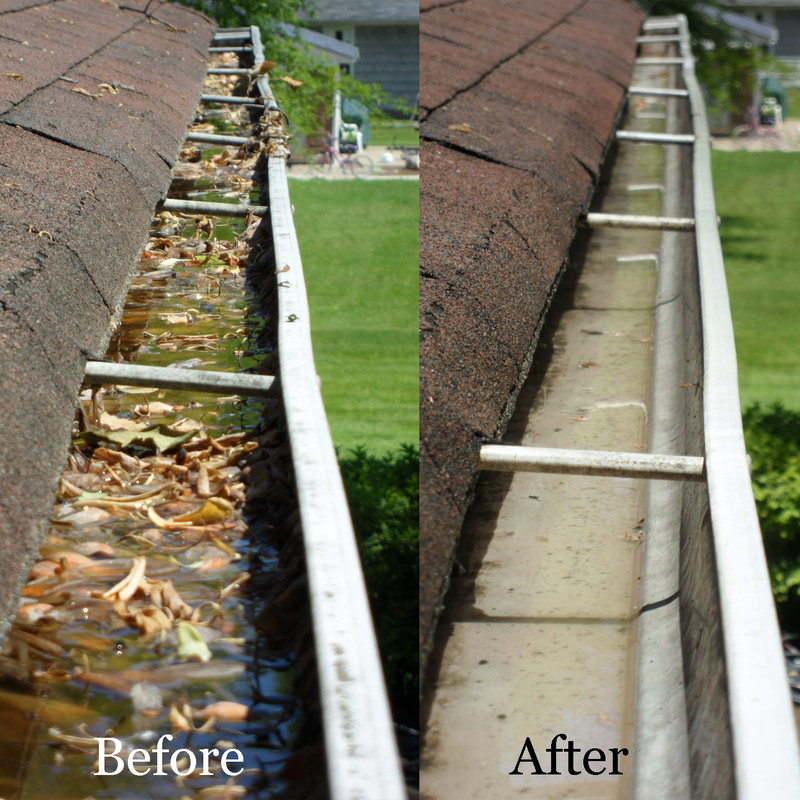 We also offer Gutter Brightening to remove nasty black mold and grime from the outside of your gutters, brightening them and giving your home a fresh and clean appearance. Contact CF today to begin your Florence SC gutter cleaning — email us at west@clean-finish.com or call us now at 803-229-2732.